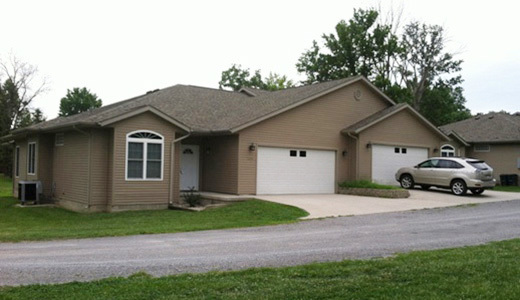 Compton Rentals is a local rental company with apartments, houses and manufactured homes in Carbondale, Herrin, Johnston City, Marion and Murphysboro Illinois. We also have a boat and vehicle storage facility in Murphysboro near Kinkaid Lake. We have been in business over 25 years and offer everything from basic, single occupancy units to large 3 bedroom apartments to a 4 bedroom house. Come see a high-quality manufactured home at Town & Country, 2511 S. Illinois Ave., Carbondale. We have new units from 850 to 1,200 square feet. These homes are built with 2 by 6 walls, extra insulation, thermo pane windows and heat pumps for energy efficiency. 8 by 16 decks, two full baths, washer/dryer and dishwasher make these a comfortable, affordable place. See “available dates” page for availability.